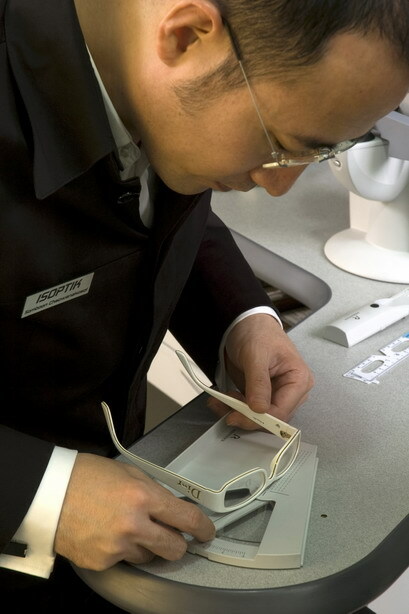 A Passion is Born Master Bobi, now 42, was a man born into the world of vision and optiks. 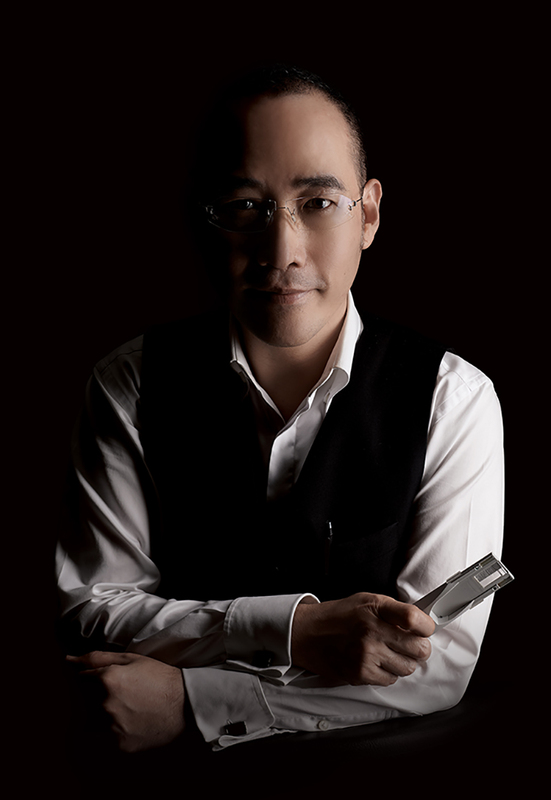 He grew up in Trang where his father ran a highly successful optiks shop specialising in high quality, hi-end eyeglasses and even from an early age, Bobi understood the importance of good vision to his father's customers. Indeed, talking to him there are two clear episodes in his childhood that clearly played a major role in setting him on the career path that he now pursues with such a passion. The first of these was the very personal and painful experience of him having to watch his grandmother goes blind. "She went to the doctor's but it was too late", he remembers, "the trauma and the fact that she realised she would never get to see her grandchild really affected her." The real tragedy, according to Bobi, was the fact that his grandmother's condition was completely curable if treated early enough. "It really made me decide that when I grew up I wanted to do something about it.
" The second memory was a more positive, if very prophetic, experience. When he was just 7 years old Bobi was in the family shop when an old customer who had moved away to the other side of Thailand the previous year came to see his father. Despite being away for twelve months and having visited countless optiks stores around his new neighborhood, he complained that he had simply been unable to find a pair of eyeglasses that offered the same comfort and clarity of vision as those made by Bobi's father.